To grow, all things need a foundation. There is a root for every tree, a spring for every river, a seed for every flower – and for every witch, there is a steading. Today, the time has come to settle into yours. 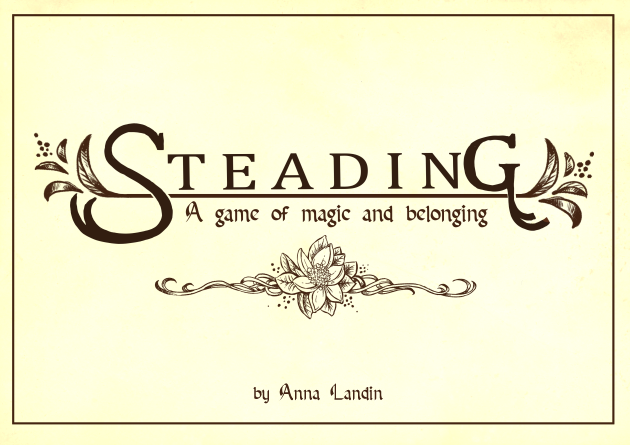 A journaling game about being a witch, and finding the place where you belong.